The other day my daughter received a gorgeous party invitation in the mail. I love receiving sweet and creative party invitations. It got me thinking about my daughter's party invitation which I was able to download for free from the web - and how I should share this great find with you. 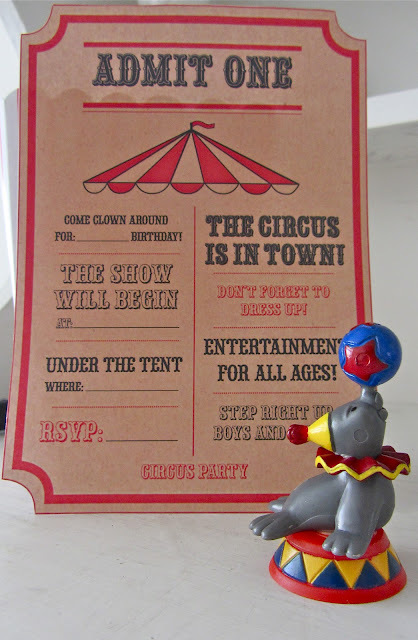 Here are some images of the very cute circus party invitations. My daughter's party this year had a circus theme so I was stoked to find a free Donna Hay circus invitation to download. 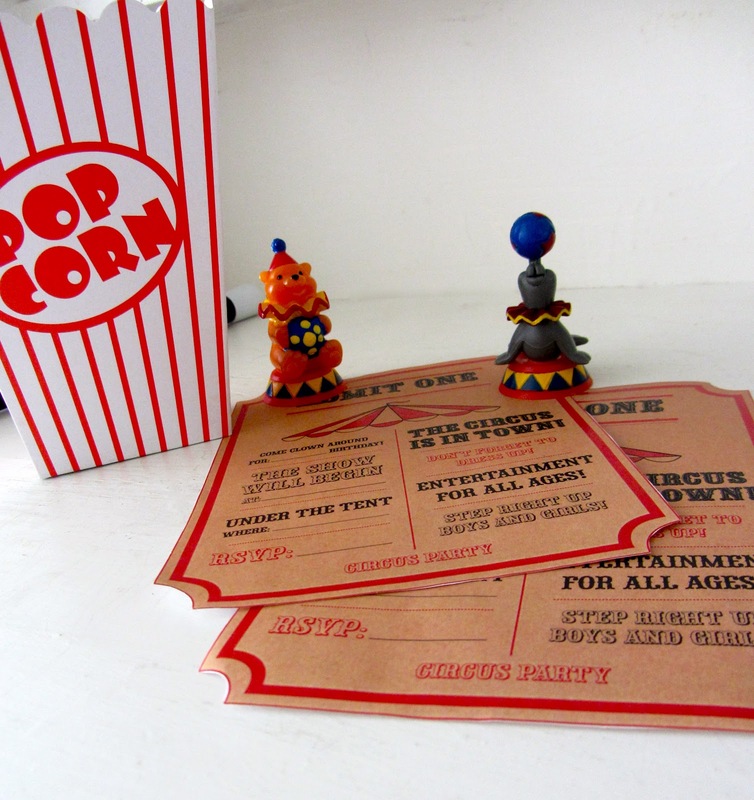 Click here to check out the craft templates from the Donna Hay Kids's Magazine Annual 2011. I simply printed this down load using my home printer and plain white printing paper. I then cut them out and popped them in little pale blue envelopes. Party guests thought they were great and they hardly cost a thing! Thanks Donna Hay! I love kid's parties!! Please email me any cute photos you may have taken from a little party that you have had. You can email me at thepinkandprettyblog@gmail.com. I had a quick question that I'd like to ask if you do not mind. I was curious to find out how you center yourself and clear your thoughts before writing. I have had a difficult time clearing my thoughts in getting my thoughts out there. I do enjoy writing however it just seems like the first 10 to 15 minutes are lost just trying to figure out how to begin. Any ideas or hints? Thank you!